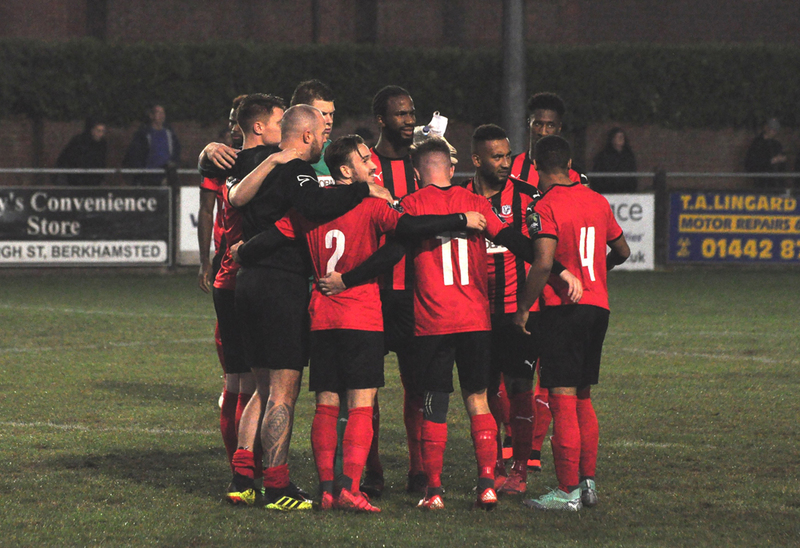 Coggeshall Town were beaten at West Street by their play-off rivals, Aveley. Mekhi McLeod was dismissed in the first half for an apparent ‘kick out’, before the visitors scored each side of half-time. Conor Hubble pulled a goal back in the last five minutes with another spectacular free-kick, however it proved to be nothing more than a consolation for the SeedGrowers. To read our match report in full from the game, click here.